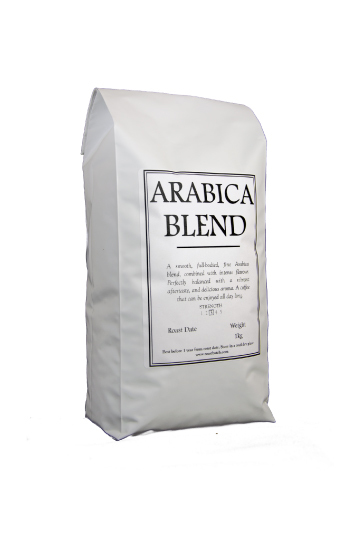 A smooth, full-bodied, fine Arabica blend, combined with intense flavour. Perfectly balanced with a vibrant aftertaste, and delicious aroma.  A coffee that can be enjoyed all day long.